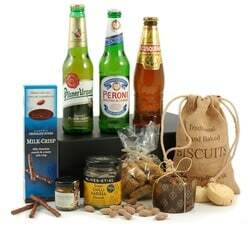 Looking to treat your Dad for Father's Day? 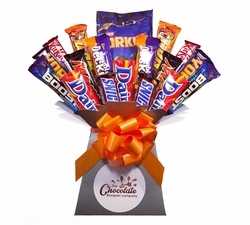 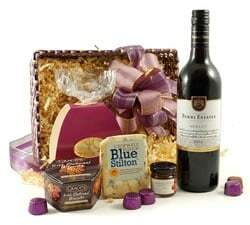 Why not try one of our Father’s Day Hampers? 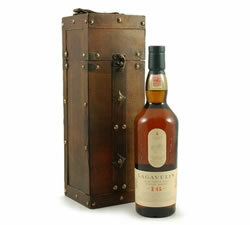 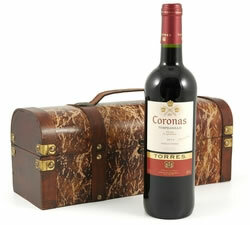 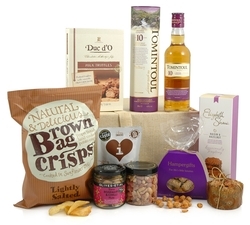 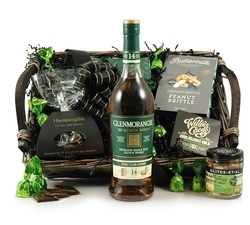 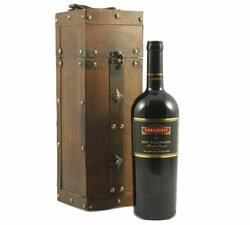 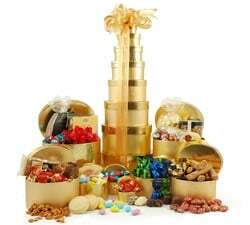 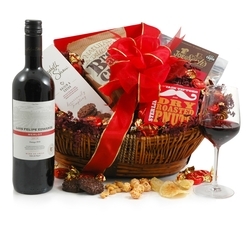 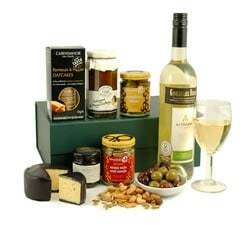 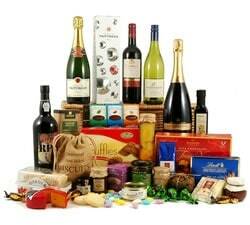 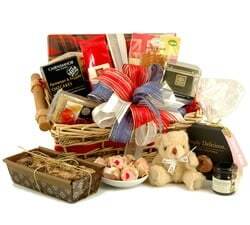 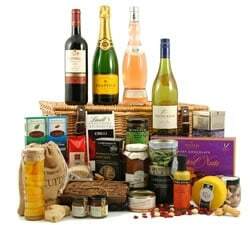 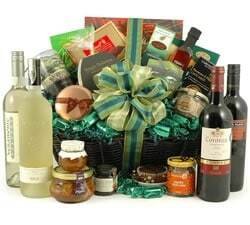 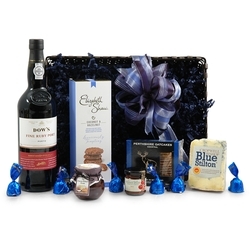 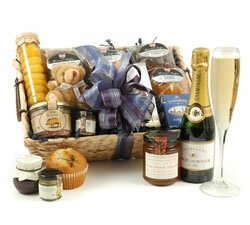 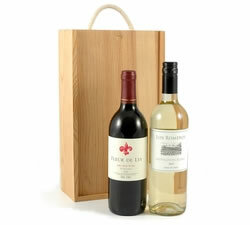 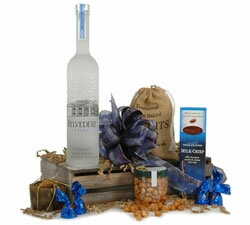 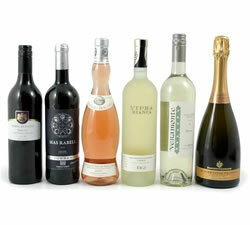 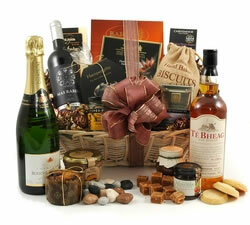 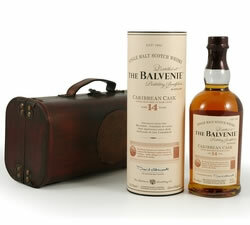 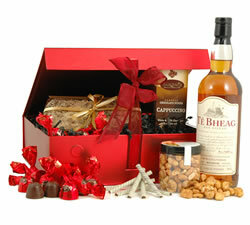 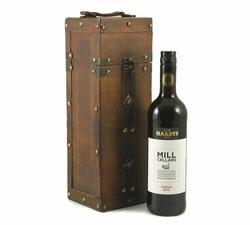 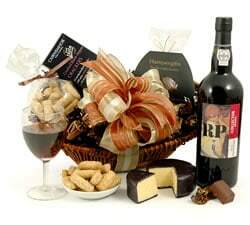 From wine, beer or whisky gifts to our fantastic breakfast hamper. 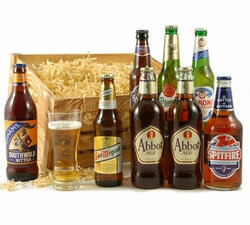 Continental Beer Basket - Our basket contains two premium continental lagers, oatcakes, spiced tomato chutney, fruit cake and more! 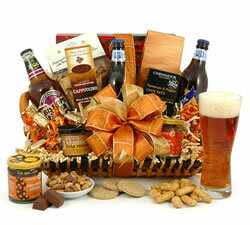 An ideal choice for the Dad that loves beer and a few snacks to accompany. 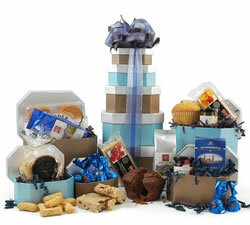 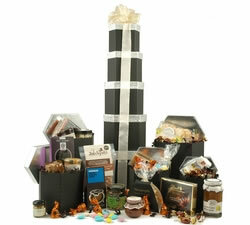 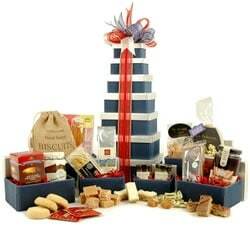 Great British Hamper Tower - This beautifully designed food tower celebrates the best of British in carefully packaged blue and silver gift boxes. 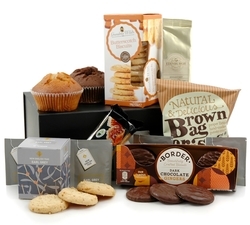 Sweet treats include butter toffee from Yorkshire, crumbly fudge cubes from Lancashire and delicious caramels made in Scotland. 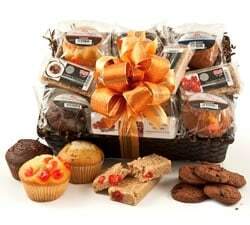 With tea and coffee included, there's everything that your Dad needs for a wonderful Father's Day celebration! 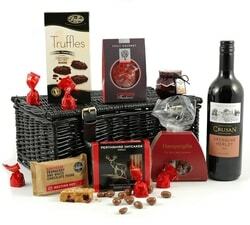 The Grande - This food and drink hamper really does live up to its name and is one of the largest gift hampers that we offer. 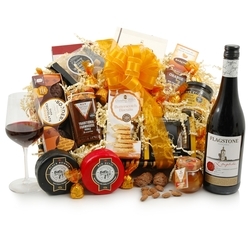 It's overflowing with four bottles of award winning wine and a vast array of sweet and savoury delights including biscuits, chocolates, nuts, cake, tea and fruit preserves. 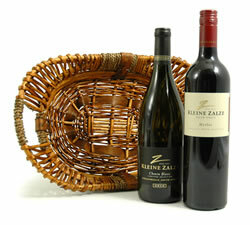 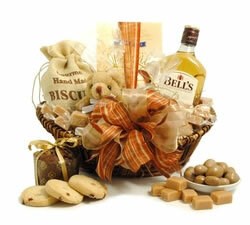 This lovingly packed deep wicker basket is ideal for showing Dad how special he is to you! 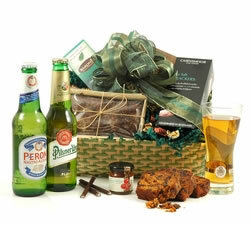 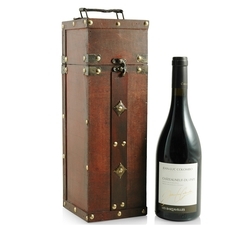 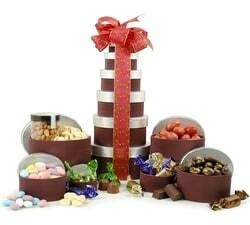 All of our Father's Day Hampers are lovingly hand packaged and will be delivered securely to your dad. 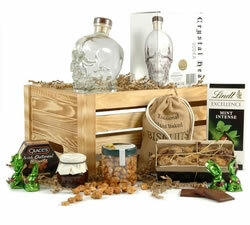 Let us help you show your Dad why he is the best Dad in the world. 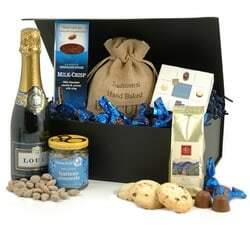 Father's Day 2018 is Sun 17 June and our order cutoff is Wed 13 June.